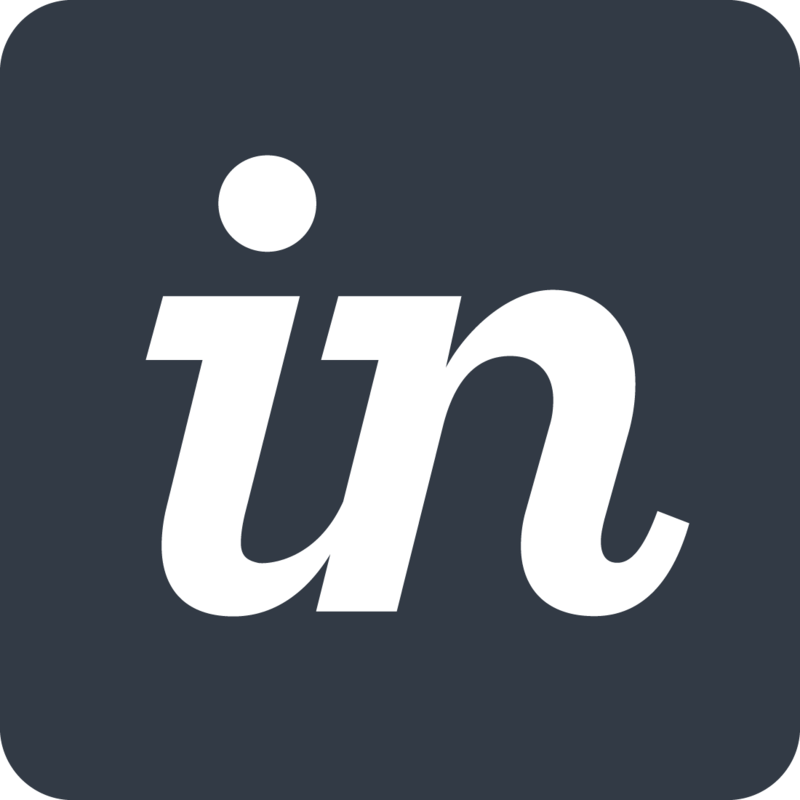 InVision Sync is our free desktop app for Mac. However, since it’s original release, we have created Craft Sync, a much more powerful tool for syncing your Sketch files with InVision. Since launching Craft Sync, many of our users have adopted this product over InVision Sync. By putting Craft Sync directly in Sketch and Photoshop, we enabled faster syncing of screens to InVision and avoided some of the technical limitations of InVision Sync. For example, syncing a single artboard via Craft Sync finishes in a few seconds, whereas it can take a few minutes for the same process via InVision Sync. Craft Sync is also part of our larger suite of Craft plugins. When you install Craft Manager, you not only have access to Sync, but you can supercharge your screen design process with other popular plugins like DSM, Prototype, and Freehand. If you are still using InVision Sync, we highly recommend switching to Craft Sync as it will provide you with the fastest and most reliable experience for syncing Sketch with InVision. If you’re new to InVision Sync, first download the app. If you’re already running InVision Sync, you should get an update notification from the app. If you haven’t seen this notification yet, click the in icon in your top menu bar, and click Check For Updates. With InVision Sync, all your existing prototypes are brought right to your desktop, which means no more uploading screens and assets in your browser. Creating new prototypes via InVision Sync is a breeze. Simply create a new folder, give it a name, and save your screens and assets directly to their corresponding folders. When you return to your prototypes online, you’ll see your updates automatically. How do I get started with file syncing? Is Studio a native desktop app or web-based app? Is Studio available for Windows?